For smaller print orders, please simply email them to support@fotofactory.co.uk along with your instructions and contact details. Looking for a gift with personality? Photo gifts are the perfect choice for a gift that’s fun, creative and personal. In Foto Factory, you can be confident that you will find a personalised photo gift that suits your needs so why not visit our high street store for the best photo gifts in Bromsgrove! 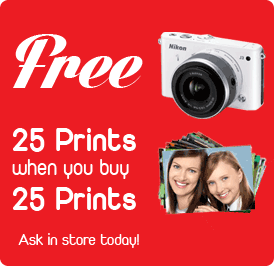 If you need a passport photo or ID photo taken, visit Bromsgrove high street and pop into Foto Factory. We offer a while-you-wait passport photo service so you can walk away with your passport or ID photo. 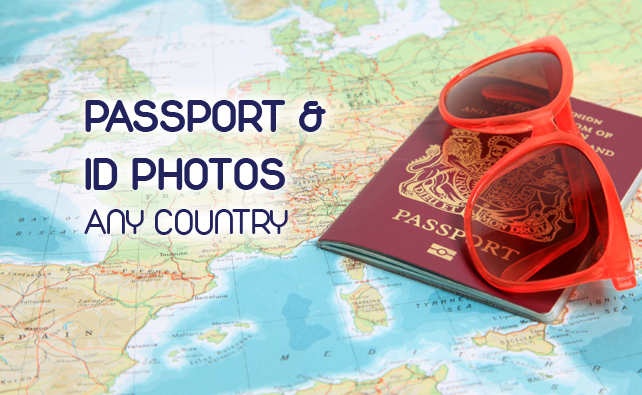 We take every type of passport photo possible including passport photos for babies and passport photos for toddlers, and every country around the world! 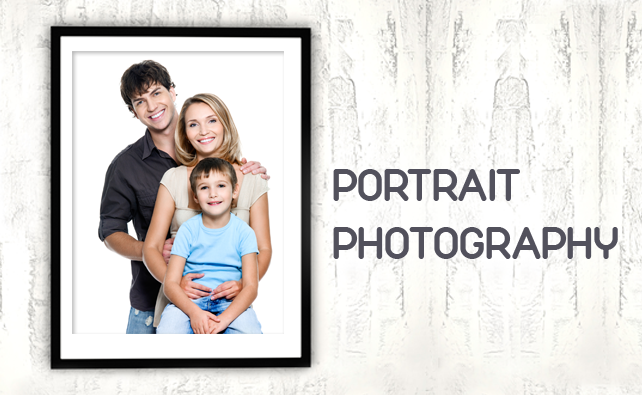 Visit Foto Factory in Bromsgrove and have your professional portrait photo taken today! 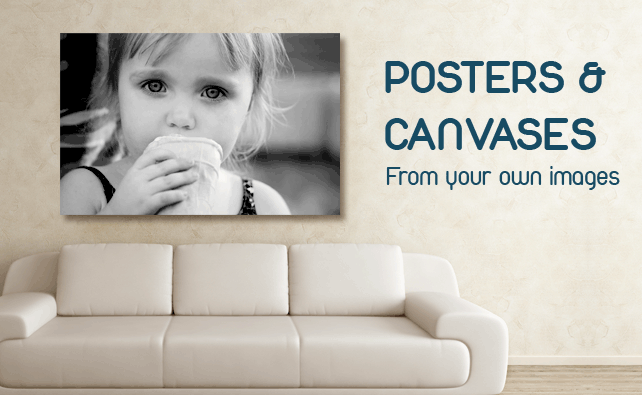 Our portrait photography service is popular with parents who wants stunning shots of their little ones as well as businessmen and women who for want a professional portrait photo for their business profile.